Victor is the youngest in a very large family, including 7 brothers and 6 sisters. Though his father works as a taxi driver and his mother cleans houses, their income isn’t enough to care for the basic needs of everyone. 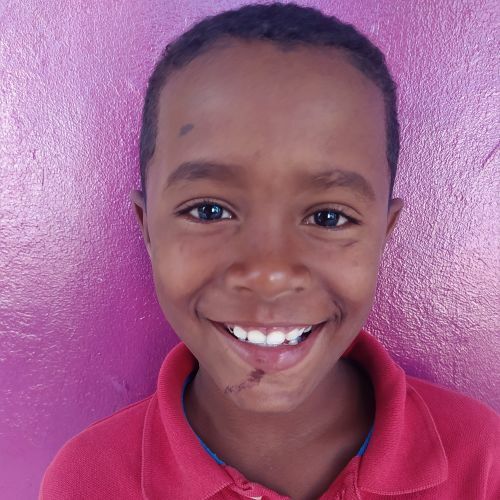 Now that Victor is enrolled at Kids Alive, he is receiving a quality education that will help him succeed. When he’s not in school, he likes to spend his free time playing soccer.